Tasty Minstrel Games is running a Kickstarter campaign for Eminent Domain: Battlecrusiers and Eminent Domain: Exotica. 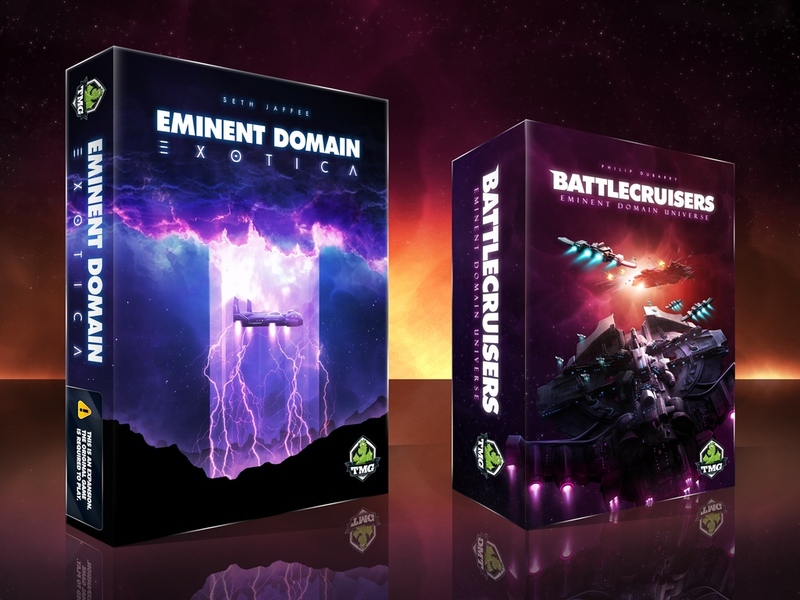 Battlecruisers is a new stand-alone game in the same universe as Eminent Domain, while Exotica is an actual expansion set. 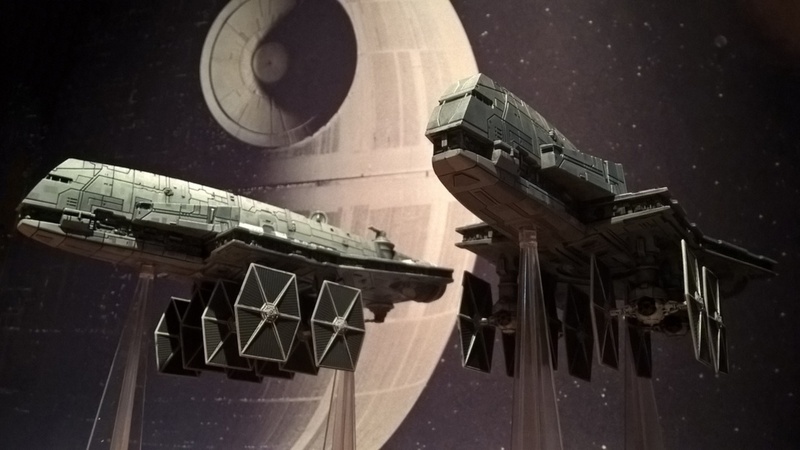 In the campaign, you can pledge for either set, or for both together (and get a bit of savings that way).